Why would anyone move halfway around the world only to end up in the same kinda place they left? If it is only the warm the retiree seeks, that is why they invented Florida or Arizona. (or ANY fast food joint ending in the word ..BERTOS) - AKA Jollibee of the SouthWest ! OMG... 3 rolled tacos with REAL cheddar and shredded lettuce and that salsa that MUST have some type of addictive quality ! COMMING UP NEXT !!! 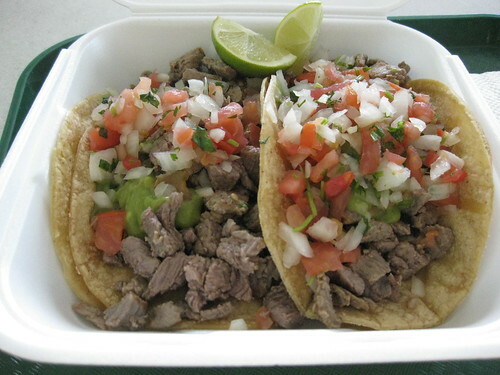 GLOBAL CITIES FIRST \'authentic\' Mexican Food.... DYLLIBERTOS !!!! I\'d be hard pressed to say that Bonifacio Global City is the same kinda place I left. In fact, I reckon it isn\'t the same kinda place as anywhere in Florida or Arizona or anywhere in the U.S. for that matter. It still retains a uniquely filipino feel to it. But you would have to actually go there and spend a little time before you could tell. Global city used to be affordable along with the Fort back in 2005. Starting prices back then for both was about 3.5 million pesos. (56 to one exchange rate) Since, my 3.9m house has gone up to 4.5m and the exchange rate has gone to 42 to one. Still houses are hard to sell here cause so many new homes on the market from the developers.